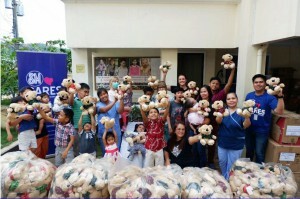 Teddy Bears symbolize humanity, love, care, philanthropy and remain to be the popular gift to children. SM City Olongapo enjoined employees and shoppers to be a philanthropist in their own way. 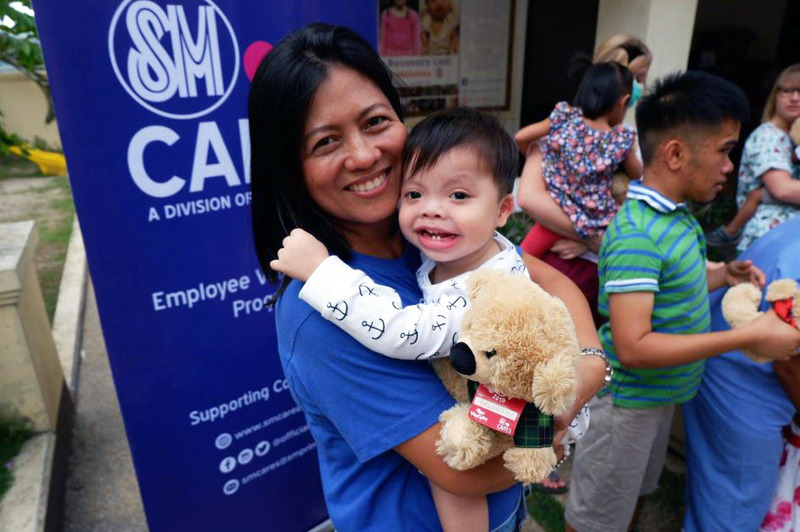 The joint annual charity project of SM Cares and Toy Kingdom in partnership with SM Supermalls is an opportunity for mall shoppers to give back and make other children happy by purchasing SM toy bears for only P200 , one of which will go to the customer and the other to the chosen beneficiary. 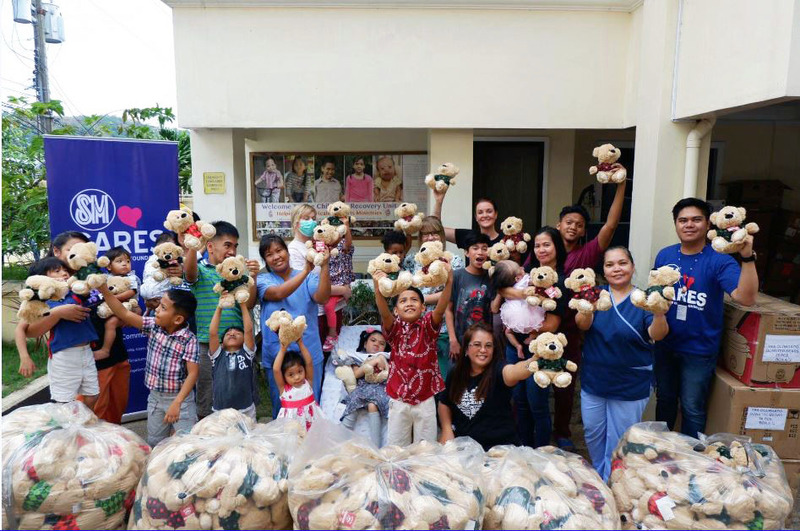 This year, the Helping Hands, Healing Hearts Ministries, Inc. received the 450 pieces of toy bears as gifts from customers, Toy Kingdom and SM Supermalls. The SM Bears of Joy will continue to give smiles to kids who seldom receive gifts during Christmas. 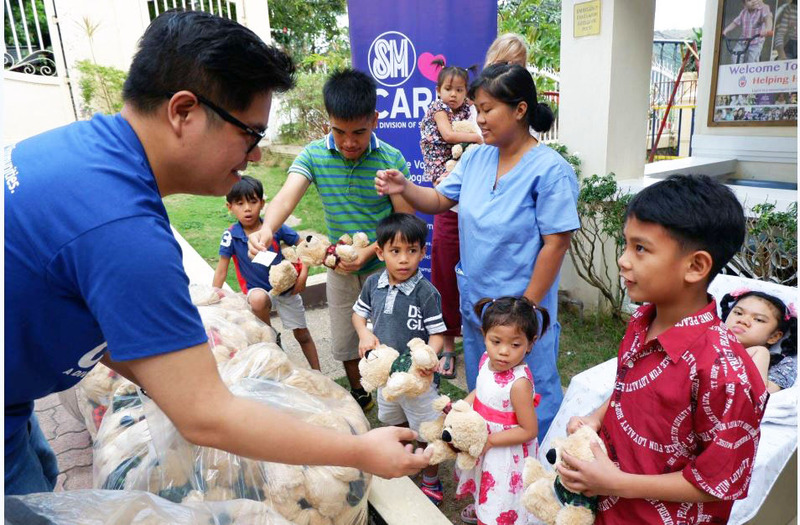 Through this endeavor many kids appreciate the presence of these bears as they symbolize companionship, gentleness and sensitivity.